Welcome to Day 14 of 31 Ways to Embrace Lopsided Living! Remember yesterday when I said to choose best over good. So true, right? But let’s face it, we can’t be the best at everything we do. Nor can we give our best to every situation or activity we are involved in. It isn’t possible. Not only that, some things really don’t need our best — they just need to be done. My problem is I lean toward the perfectionist, Type A, and possibly a little compulsive type. And I’m guessing some of you do too. We don’t have a low gear and we feel like if it’s worth doing, it’s worth doing perfectly. For me, it can look like, “I don’t have time to really scrub the kitchen so I’ll wait until I have time to get it deep cleaned.” But really, what all that needs to be done is the the dishes. 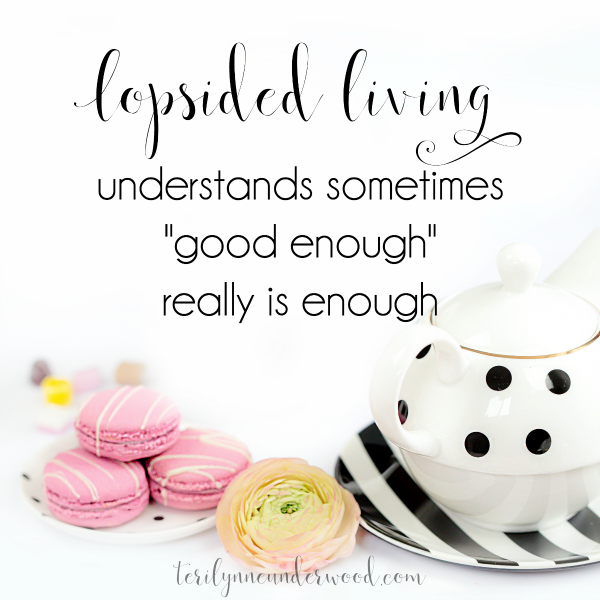 Lopsided Living understands sometimes good enough really is enough. We can’t do it all … and we definitely can’t do it all perfectly all the time. It’s impossible. But that is good news! Because in all of the stuff we struggle with and all the times we feel inadequate and all the moments when we know we are not enough, He is there waiting for us to lean into Him and allow Him to work through and in us. So, how do we know when good enough is enough? Last year, I shared three questions I’ve found useful in helping me decide when good enough is enough. What is the consequence if I choose good enough? For example, when I clean my kitchen tonight, if I just do the bare minimum what impact will that have? Absolutely none. That means if I get the dishes in the dishwasher and wipe down the counters, I can be satisfied and call it good enough. What is in the best interest of the people I love the most? 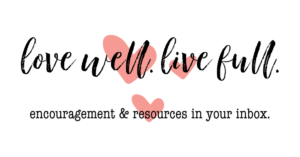 After several conversations with my husband over the years, I’ve found that many of those things I feel like I need to give my best to for the sake of our marriage are not the things that matter most to him. The same is true with my daughter. The people I love the most are better served by my presence WITH them than by the things I try to do FOR them. How can you put this into practice today? 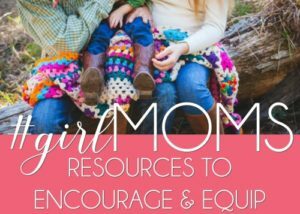 Learning to embrace good enough is hard. No joke. 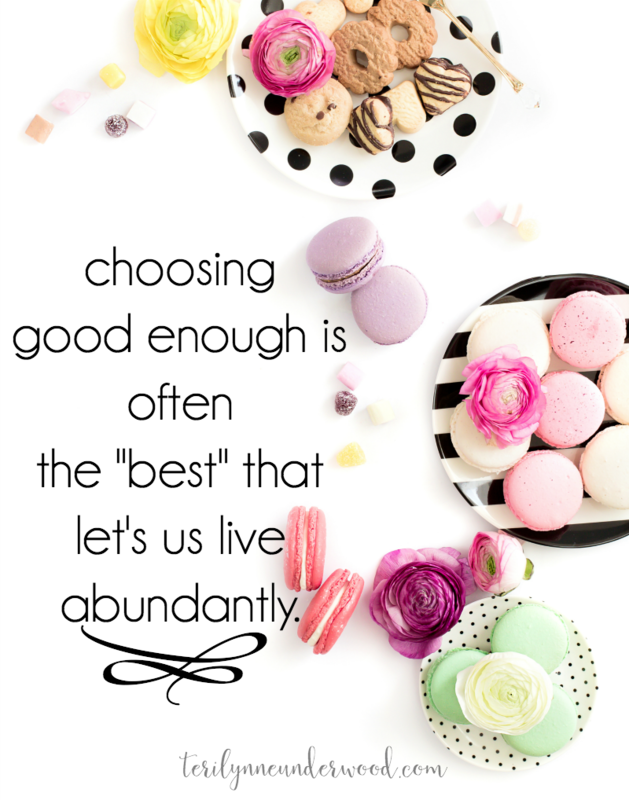 But I’m learning that there are many times when good enough is the “best” that enables me to live abundantly. What is an area of your life where good enough is enough? Yesterday’s post: Choose best over good. Find every post in this series indexed here. This is so encouraging to me today. As a person who grew up with “If you’re going to do it, do it right.” spoken over everything (don’t get me wrong, my parents were amazing and wonderful people… My dad is just a recovering perfectionit’s ) I still fight that mindset. I’ve started telling myself “good enough is great”- in an effort to re-teach myself to be ok with everything not being done perfectly. Sometimes it’s hard to remember that we don’t have to DO anything (perfectly or imperfectly) to cause God to love is more. He loves us the same whether I succeed or whether I fail miserably. Wow. Longest comment ever (sorry). 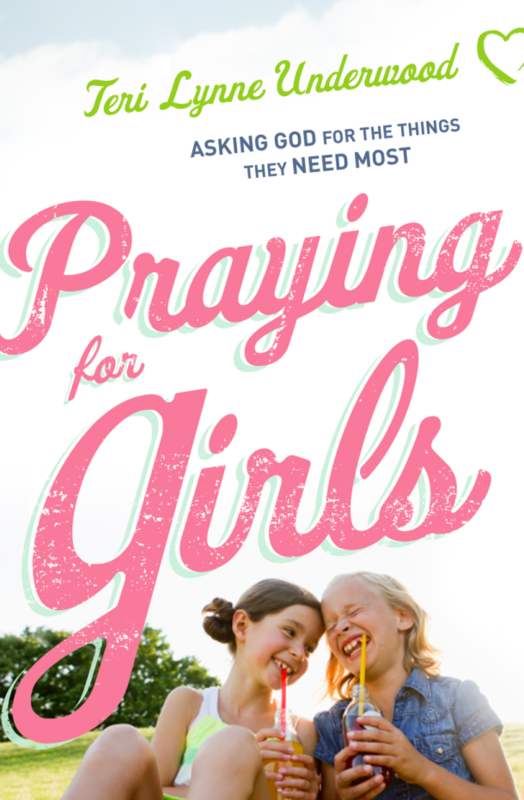 Jay wanted you to know that I’m loving your series and I’ve been reading your posts as part of my devotions the last few days. I guess I should go back and start at the beginning. Thanks for sharing your heart. You are a blessing to me. Sarah, yes … so much yes!! And it’s hard to retrain our minds, isn’t it? There’s so much grace we never experience because we’re striving and fretting. Thank you for your kind words of encouragement. What a blessing to me today!! Goodness. All the typos. Talk about imperfection!! Lol!! Ha!! Happens to me all. the. time.